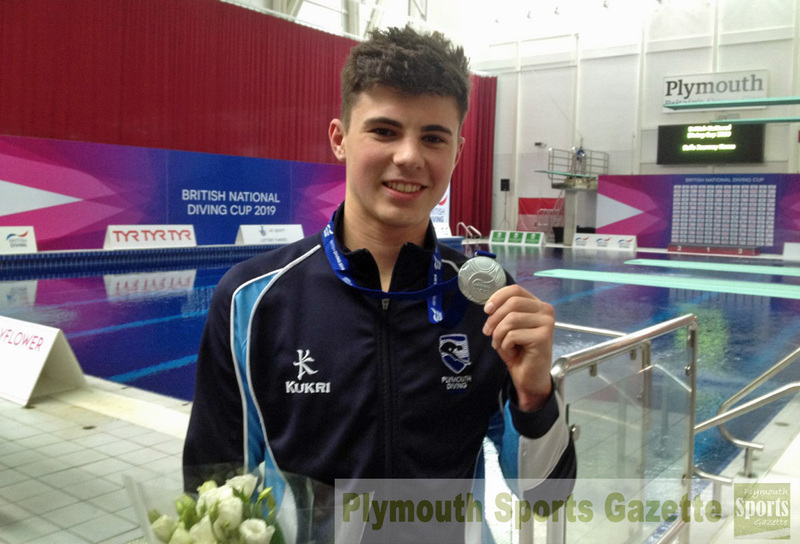 PLYMOUTH’S Matthew Dixon will represent Great Britain at the FINA Grand Prix Series events in Canada and USA in early April. Dixon (pictured) is one of 15 athletes selected for the North American legs of the series, while nine athletes, including Tom Daley, will head to the opening two FINA World Series events. The teams were selected after last weekend’s National Diving Cup held at the Life Centre, where Dixon finished second behind world champion Daley in the men’s platform competition. The athletes picked to go to the World Series are all, with the exception of Ross Haslam, senior major international medallists or synchro divers. The Canada leg of the Grand Prix Series will take place in Calgary between April 4-7, while the America leg will be staged at Mission Viego in California between April 11-14. Olympic medallists Dan Goodfellow and Jack Laugher will compete in Canada after competing in the World Series. The first two legs of the World Series will take place in the Far East, with the Japanese city of Sagamihara holding the opening event from March 1, with the divers then heading to Beijing for the second round on March 7. After that the World Series will head to Canada at the end of April before going to Kazan in Russia and then ending up at London. It is likely GB will have a larger team for the London leg between March 17-19.